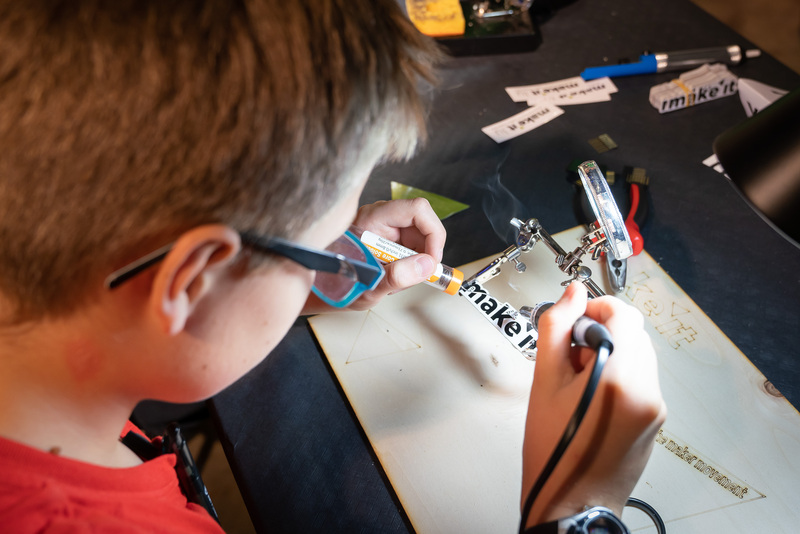 Make it asbl supports the maker movement and anybody interested. Do you have a cool project? Do you need support or infrastructures? Then contact us to get going with your ideas! 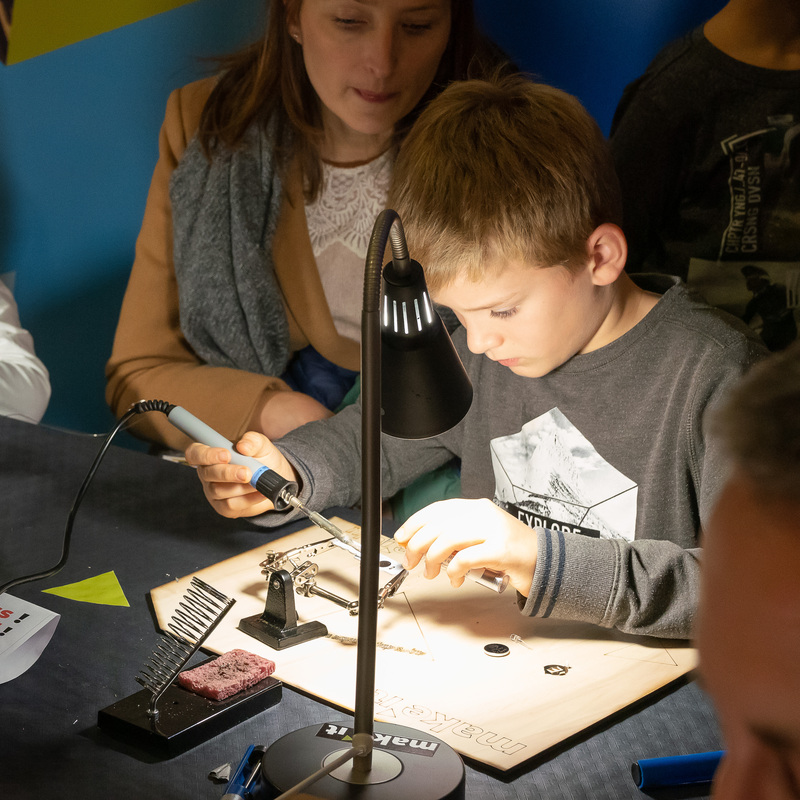 As agreed with the minstry of eduction and youth, make it is in charge of assembling a team to represent Luxembourg in the FIRST Global Robotic Challenge competition coming up in October this year. Right now, recruitments are open. If you want to participate in this exciting challenge, have a look at our dedicated pages to register yourself to our competition. See more ideas on our projects page. Don’t find your project? Then get in touch with us to propose us something awesome and gain our support! Make it happen! 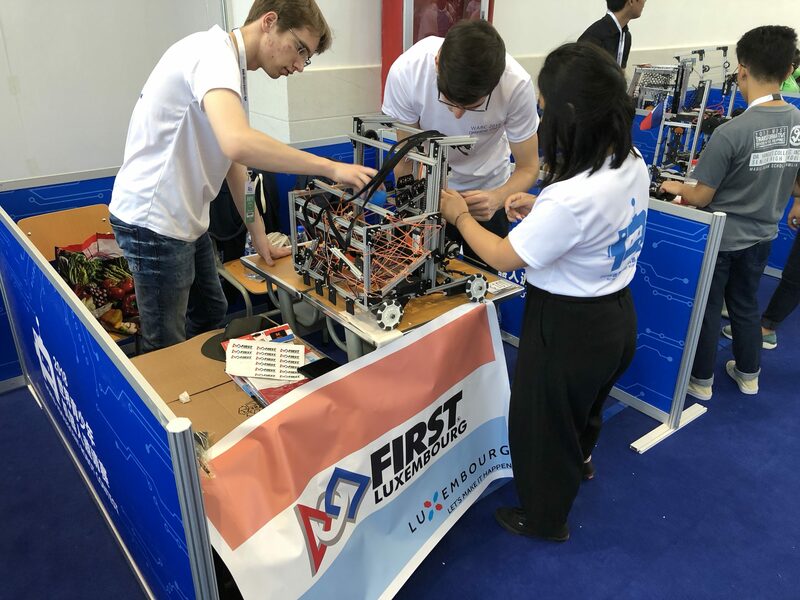 FIRST Global just announced, that the FIRST Global Robtics competition will be held from October 24 to 27, 2019 in the Coca Cola Arena in Dubai. This change of date is excellent as this is the last week before All Saint’s holiday break. Stay tuned for more information! The registration process to enroll in this year’s FIRST Global competition is over. 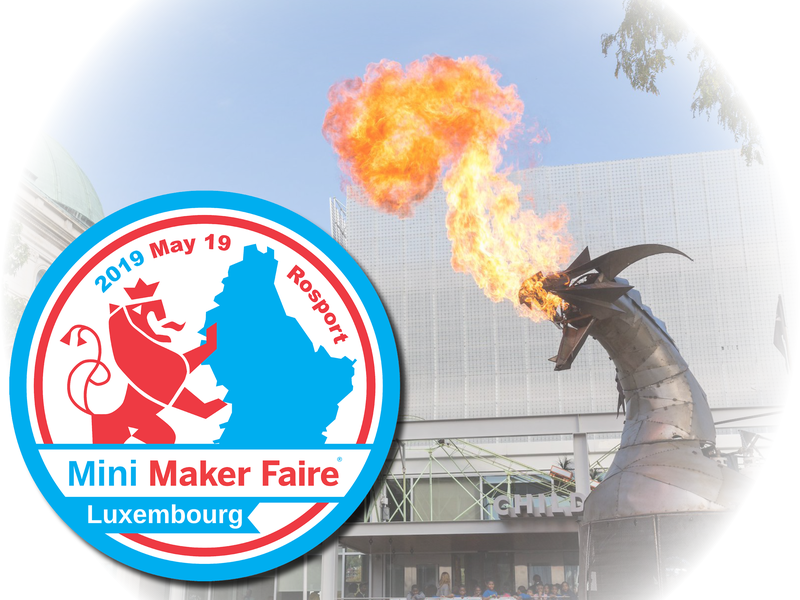 5 teams have added their names to the local Luxembourg Youth Robotics Challenge which will happen on the Mini Maker Faire Luxembourg in Rosport on May 19,2019. Come and visit this free entrance event and cheer for your team!